Rubber suckers grip your phone. 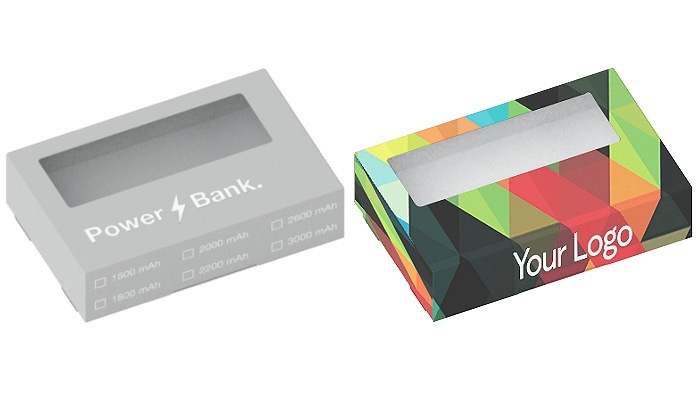 A 4400mAh printed power bank with rubber suckers to grip your phone or device to charge. Silk-screen printed or laser engraved over an 81 x 37mm area with your logo for a cool promotional gift. The plastic body is covered with a silicone cover and one side is covered with tiny suction cups which not only give the product its eye catching looks but also allows it to stick to the surface of the smartphone for recharging and thereby keep devices close and minimise the space occupied. The power bank features a useful hole to thread cords and accessories lined in a colour matching the body in contrast to the colour of the silicone cover. This model is equipped with a USB port and a micro-USB port. It is available in six different standard colour combinations plus a pantone colour of your choice.